Cameron Village Manager Robin Hannon | Great Outdoor Provision Co.
Robin Hannon: Back in the Tetons again. Like most boys who came of age in the 1960s, Robin Hannon, manager of our Cameron Village store, spent most every second he could outdoors. He did the usual boy stuff — exploring forests, riding his bike — but his true passion lie in anything that involved throwing, catching, hitting or kicking a ball. His dreams of becoming a pro athlete ended when he realized a person of his stature — 5 feet 6 inches and 150 pounds — was destined for other things. Robin got a hint of what those other things might be in college when he roomed with an outdoorsy type. Then, in a throw-caution-to-the-wind move four years into a career he wasn’t crazy about, he discovered that size wasn’t a limiting factor in one arena he was crazy about: exploring the outdoors. We caught up with Robin behind the scenes at Cameron Village to discuss his career arc and why he’s as crazy as ever about his work and being on the trail. Q. How and when did you get introduced to the outdoors, and when did you become addicted to it? I was born in Greenville, South Carolina, but we moved to Concord when I was 12. Like any kid growing up in the ‘60s, I was always outdoors, riding my bike, whatever. But I was really all about sports — anything with a ball, I played. Alas, my freshman year in high school I realized that at 5-foot-6 and 150 pounds I wasn’t likely to have a pro career. It wasn’t until college, though, that I really got into the outdoors. I had a college roommate who was an avid rock climber and we spent many days walking in the woods, climbing and sleeping under the stars (no money for gear!). Q. And that hooked you? I became addicted a few years later when a co-worker, Bob, invited me on a backpacking trip to the Wind River Range in Wyoming. I was working as a UPS supervisor at the time, the 10 p.m. to 3 a.m. shift, and I realized that wasn’t what I wanted to do. So I said, ‘What the heck,” and I quit. We spent two weeks out west, in the Winds and in the Tetons. Q. How long have you been at Great Outdoor Provision, and how did this journey begin? When I got back — this would have been ’84-’85 — I needed a job. I went to work part-time for a store in Charlotte called Base Camp Mountain Sports. I worked there for a while, then was recruited to work for Alanby’s, another outdoor store in Charlotte, which competed with Great Outdoor. In June of 1994 my wife, Anne, and I decided we needed to move to Raleigh to provide assistance to her aging parents. 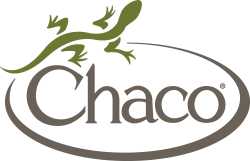 I’d known Chuck (Millsaps, now GOPC’s President and Minister of Culture), as a competitor, when he was at the GOPC Charlotte store, so I contacted him about working here. I’ve been here ever since. Robin, Anne, Jack and Clark skiing the hut system in Colorado. Q. What are some of the changes you’ve seen during your tenure with GOPC, in terms of equipment and customers, especially? The proliferation of equipment manufacturers and the big shift toward lightweight gear. 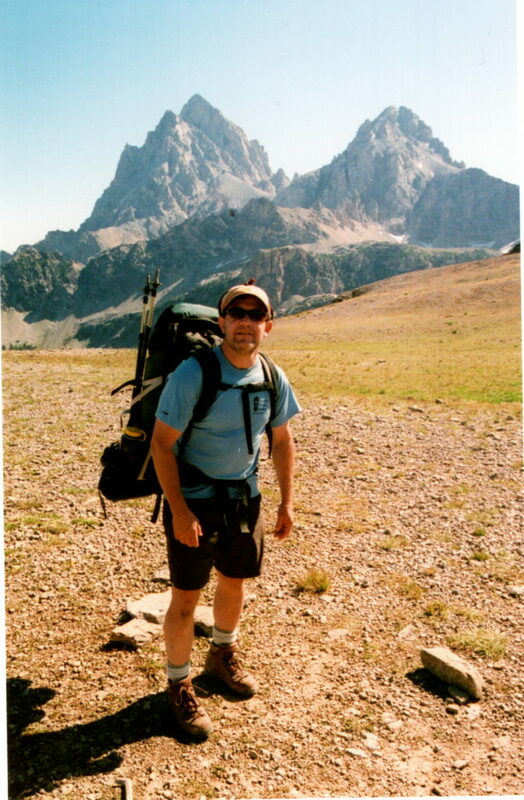 Those first couple of trips I took — to the Winds and Tetons — I had a pack that was 65 or 70 pounds. Now, that was for a seven-day trip. But the last trip I took to the Tetons was also seven days and my pack weighed 40 pounds. Q. What’s a good example of gear that’s gotten lighter? Sleeping bags. The first bag I had weighed four pounds and didn’t compress very well. My bag now, my favorite piece of equipment, is the Western Mountaineering Megalite sleeping bag. It weighs just a pound and compresses to the size of your hand. And, it’s luxurious. It’s a 30-degree bag, but I’ve never been cold in it. Q. Is there a piece of old-school gear you’ve refused to part with? A Swiss Army Knife I received as high school graduation gift. Q. You mentioned customers — how have they changed? Customers have a lot more information on gear prior to coming into store. They’ve done research on the internet, and that’s generally a good thing. They also are more into adventure travel than backpacking, trips like climbing Kilimanjaro or Machu Picchu. Often, they come in with a gear list provided by the outfitter, and I help them fill that list. 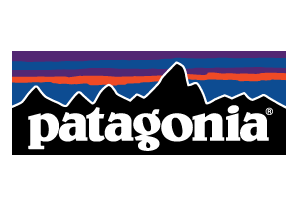 The Patagonia R1 Pullover is a great example. It keeps you warm when it’s cold out, but you don’t overheat when it’s warmer out. It’s light, compact — it’s a versatile high-tech sweater. I’ve never had anyone come back and say they didn’t like it. Q. Speaking of your experience — roughly four decades of backpacking — what are some of your most memorable trips? That first trip into the Wind Rivers with my friend Bob began an almost 40-year relationship of outdoor adventure; from annual summer backpacks in the western U.S. and backcountry ski trips along the 10th Mountain Division hut system in Colorado to numerous trips throughout the North Carolina mountains. Bob was never one to settle for just a simple backpack, so a number of our trips became memorable. 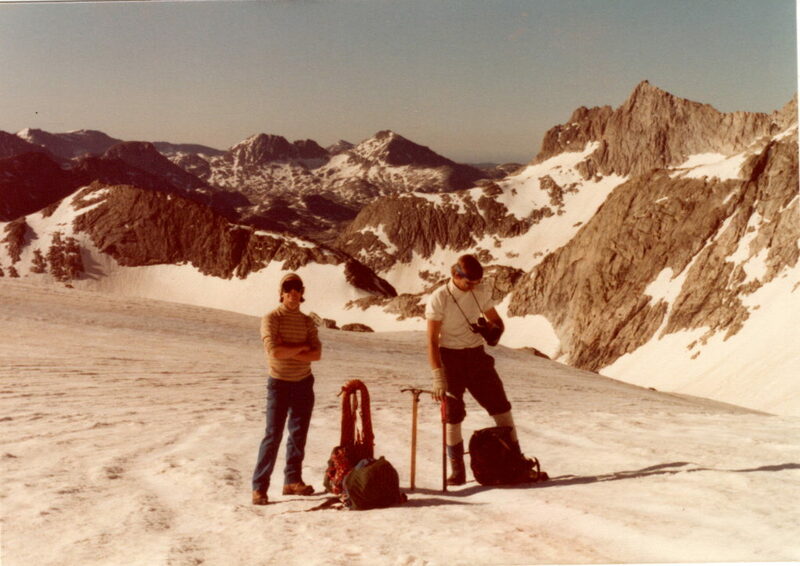 We spent many days above tree line boulder hopping and crossing snow fields. We did some crazy, off-trail hikes in Linville Gorge and the Black Mountains bushwacking through rhododendron and camping on rocks in the river. A particularly interesting trip included a minus 30 degree night in the Hi Balsam shelter on Grandfather Mountain. 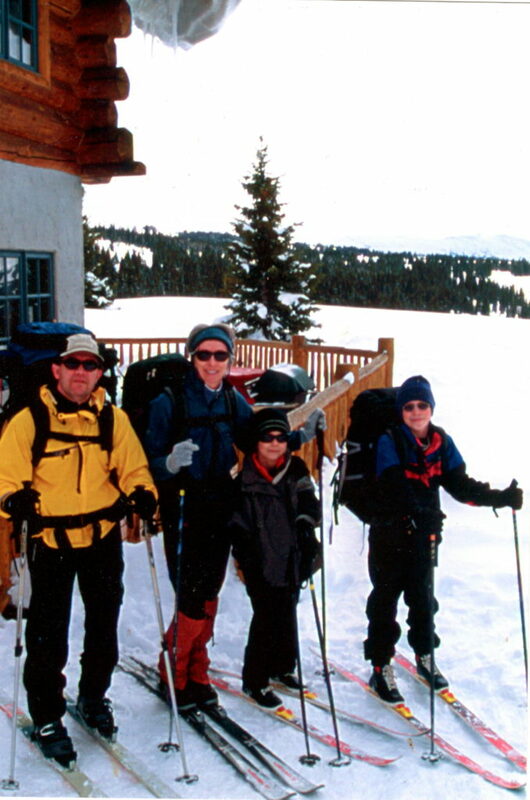 Many of our backpacks during the last 20 years have included Anne and our two sons, Jack and Clark. These trips have provided many great memories and hopefully there will more to come as Clark and I have aspirations of section hiking the AT. Q. Got a favorite trip? The Teton Crest Trail. It’s a 40-mile backpack along the crest of the Teton Range. The many great co-workers, both young and old, that I have had the privilege to work with. 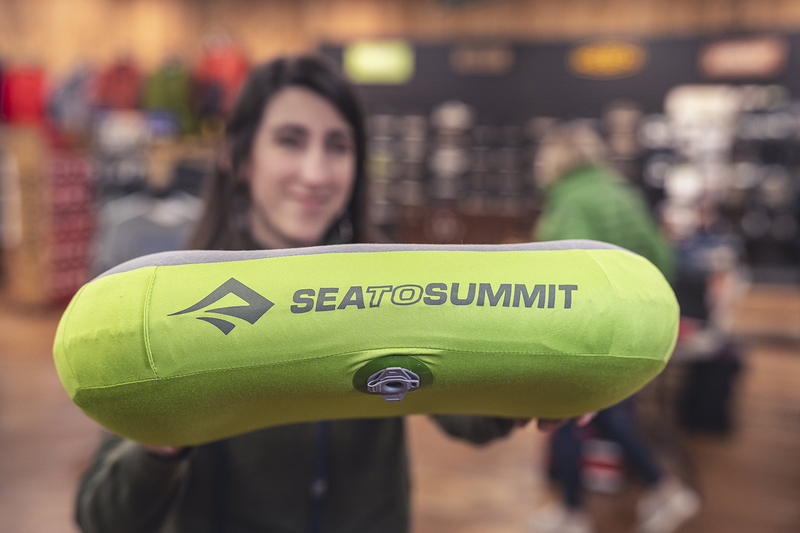 Some have gone on to manage stores of their own, become buyers or work in other areas of the outdoor industry. I’ve attended numerous weddings of staff members and enjoy watching the next generation come along.